The Lamborghini Miura is considered as the most beautiful and powerful car in history and one of the most sought-after cars by collectors. Even now, when you see that car, with its unusual and fascinating bodywork, it is hard to believe it’s been designed almost 50 years ago by an only 28 years old engineer called Marcello Gandini. 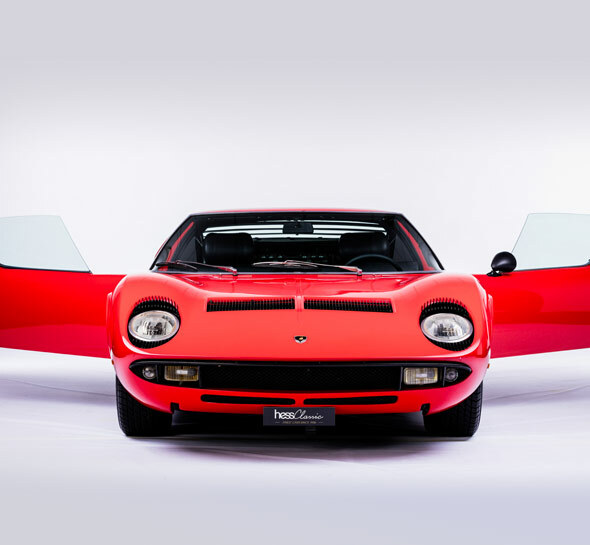 The Miura was revealed for the first time at the Geneva show 1966. 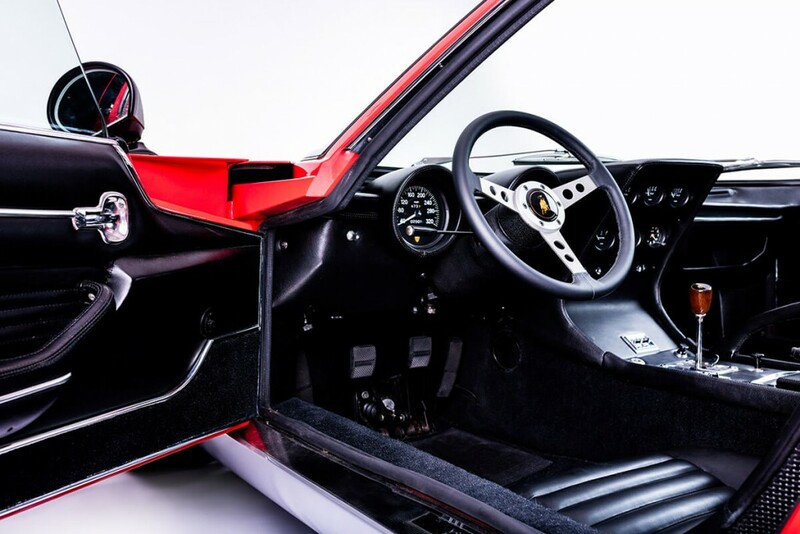 The car received a stellar reception from showgoers and motoring press alike, who were impressed by the car’s revolutionary design and engine, both far away from the actual standards. 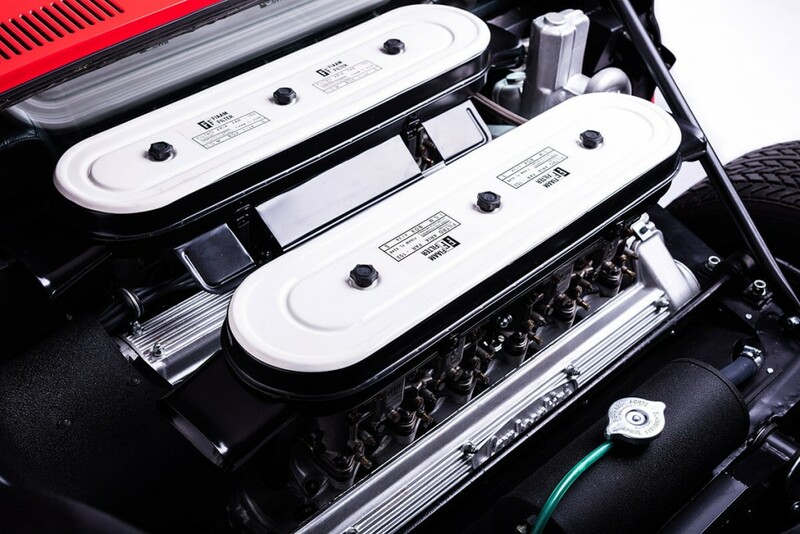 The engine, placed at the back of the car is directly inspired from the raced cars engineering. 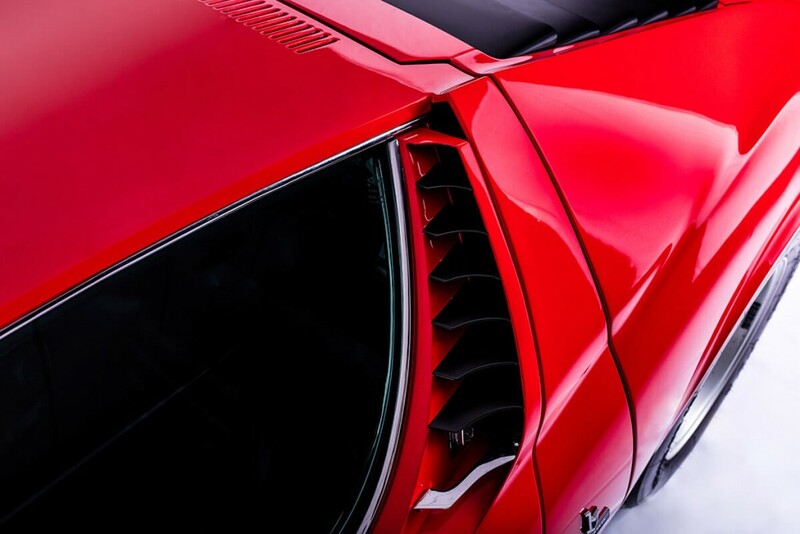 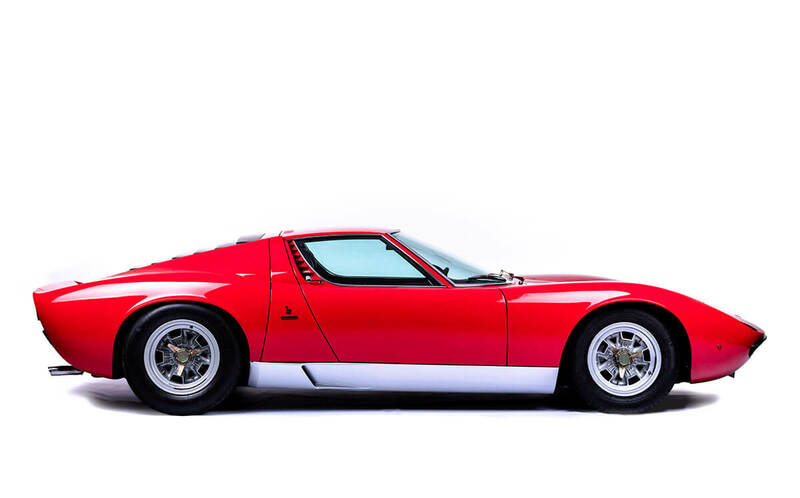 All those risky and radical choices made by Ferrucio Lamborghini has paid off as this car is now considered as one of the most iconic automotive the world has ever seen. 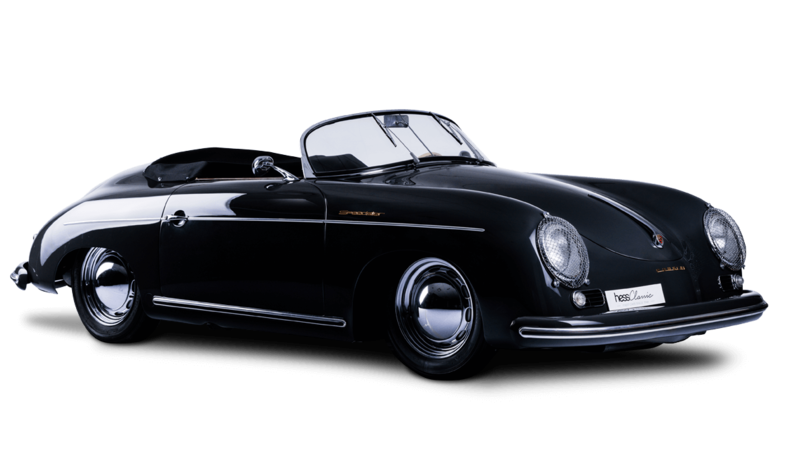 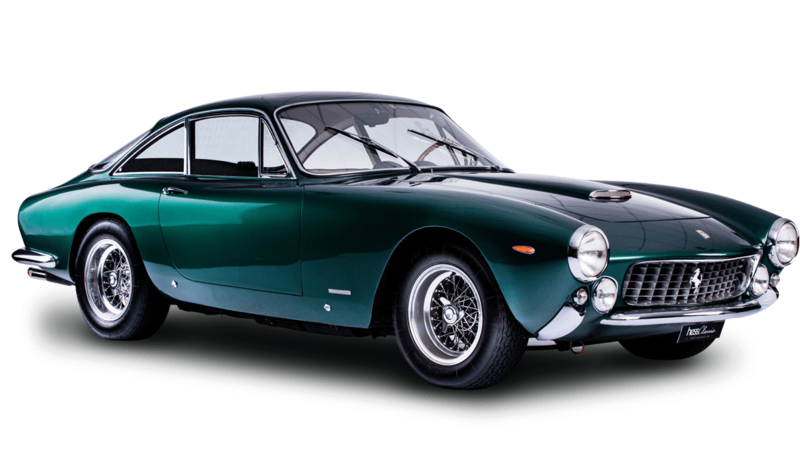 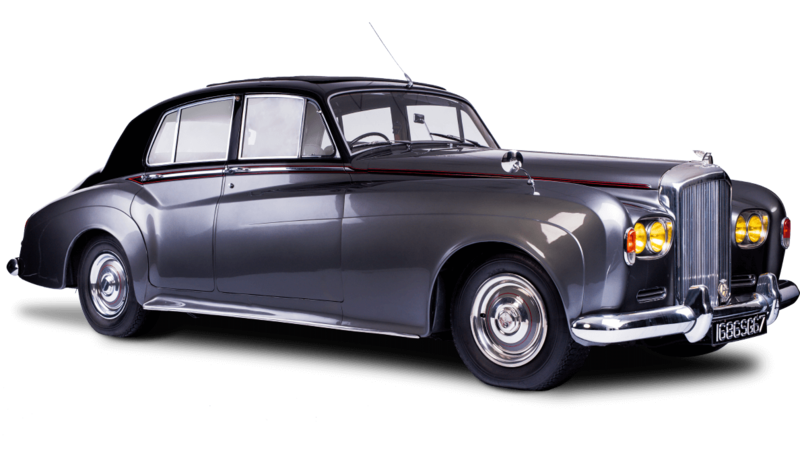 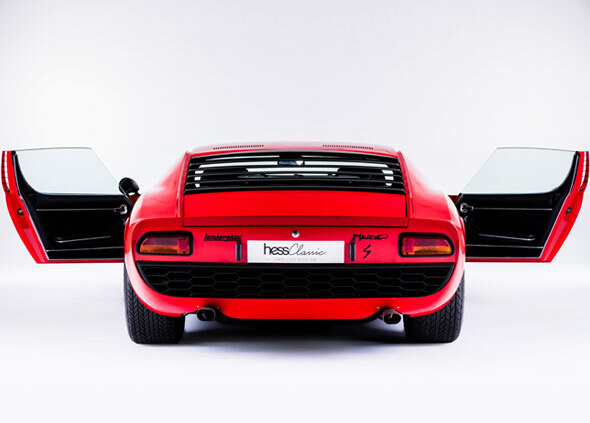 Fantastic performance, brilliant looks, and an incredible sense of style, this car was the first supercar ever built, and has from that point on changed the automobile industry. 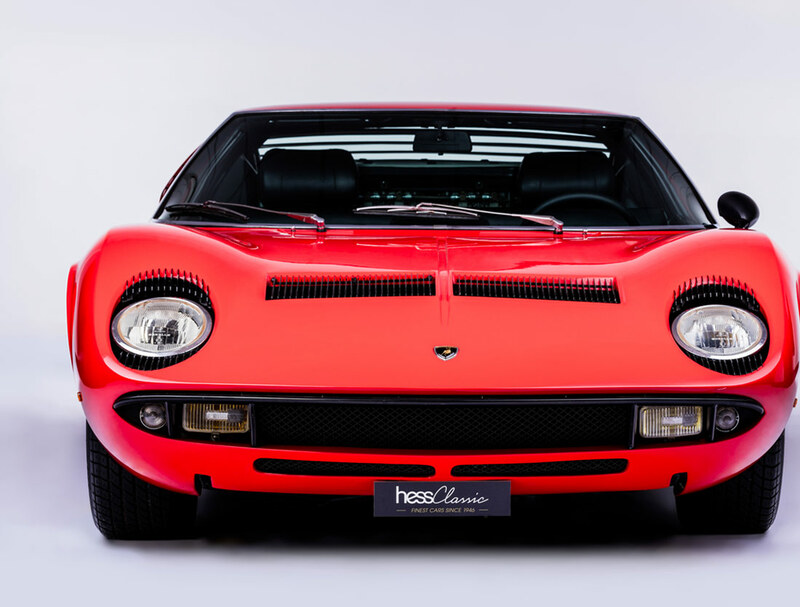 Between 1966 and 1969, 475 Miura were built. 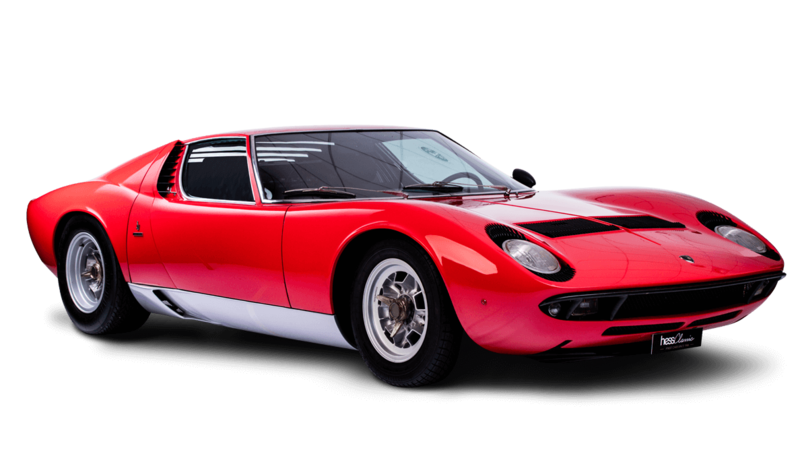 After that, the Miura has been improved into the Miura S and SV version. 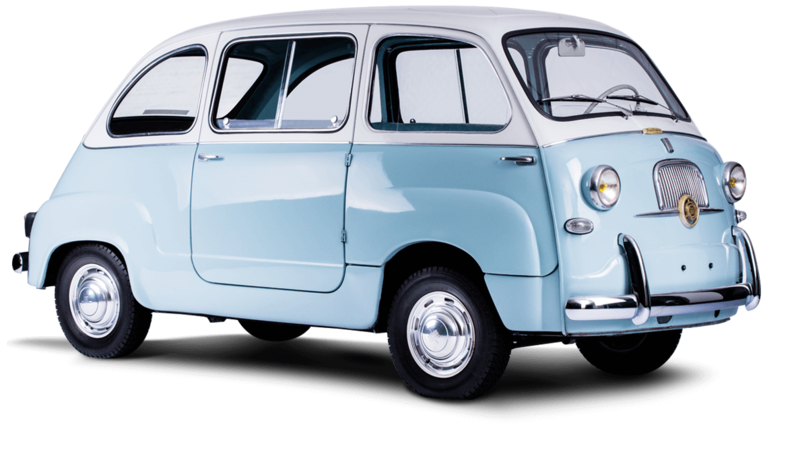 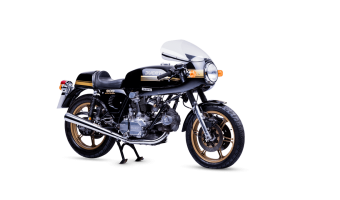 This model is a P400 S version, one of the first built. 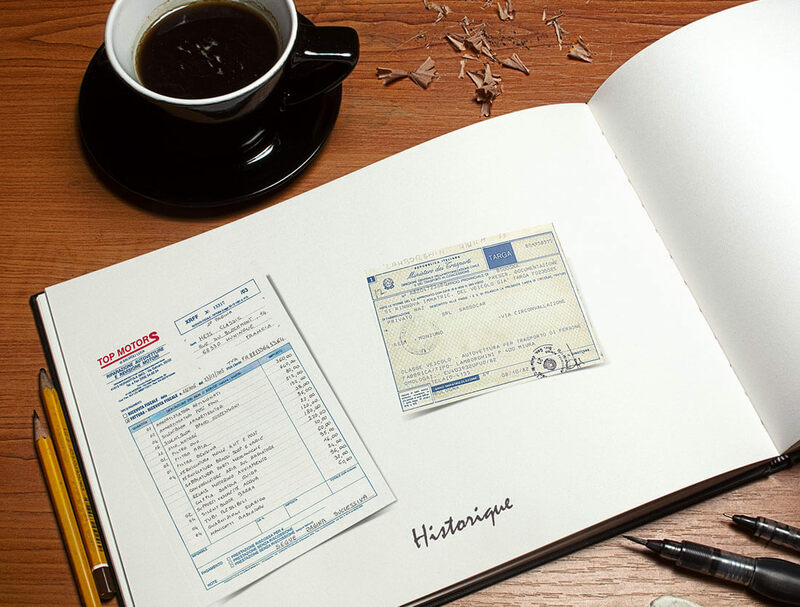 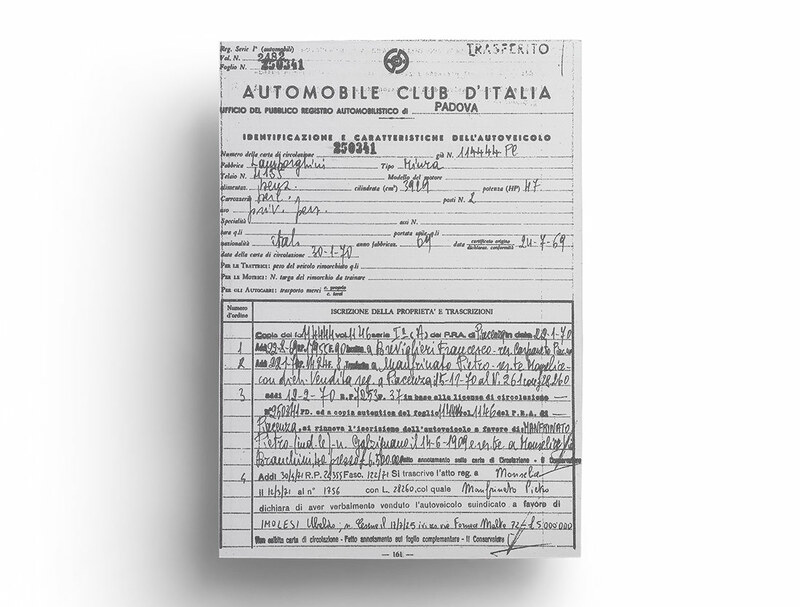 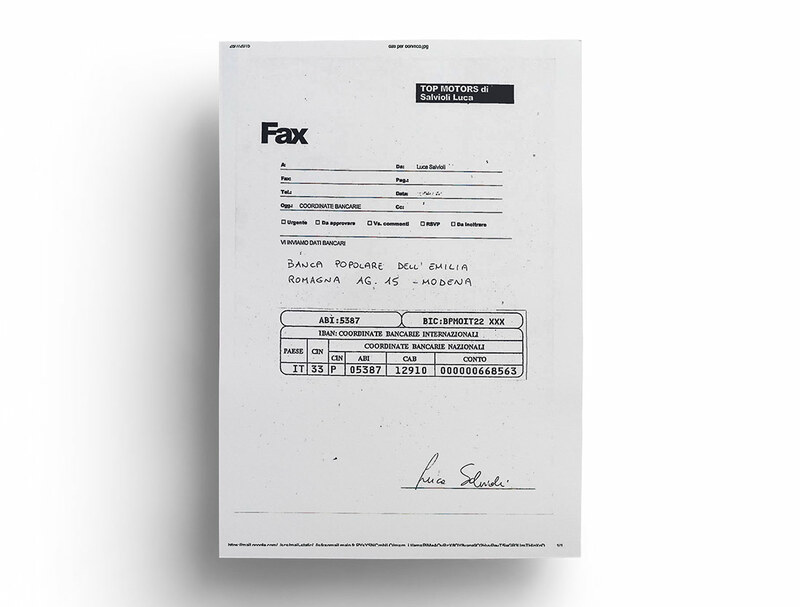 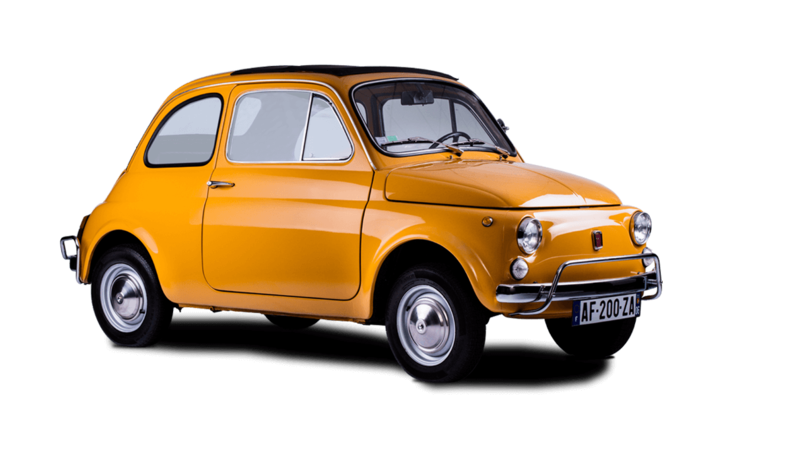 The car was ready on the 6th of August 1969 and has stayed in Italy until now. 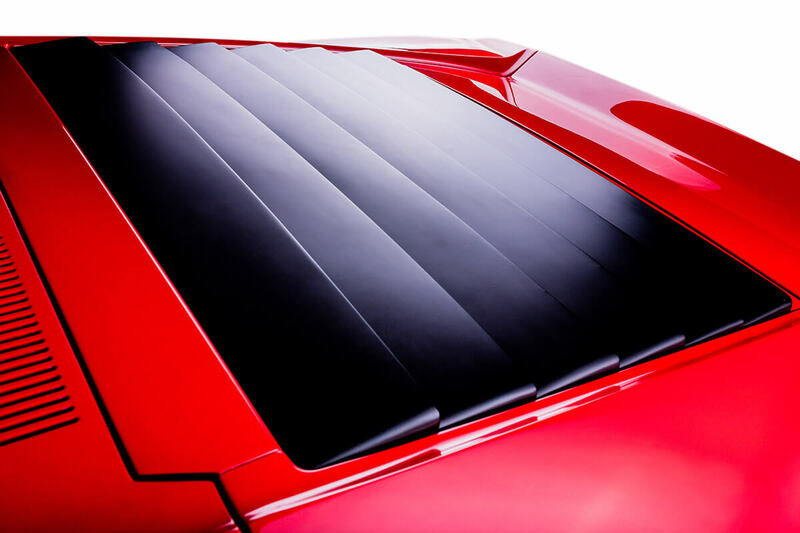 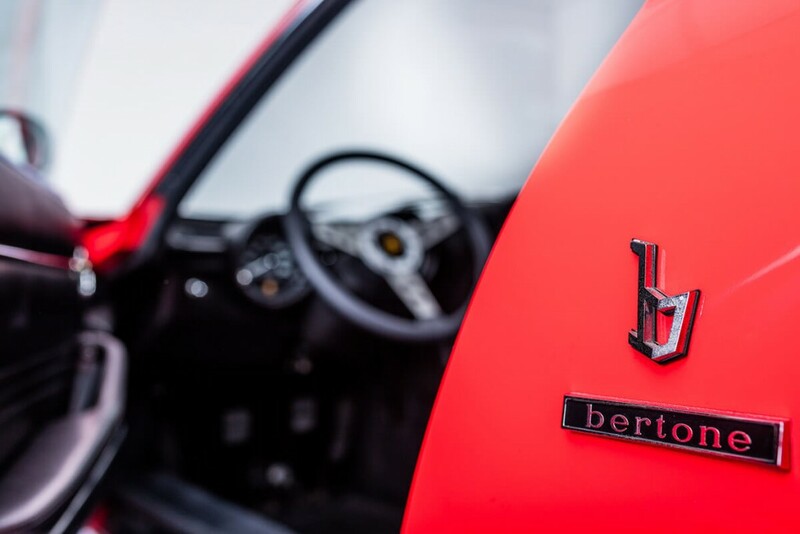 The Bertone production number is 401. 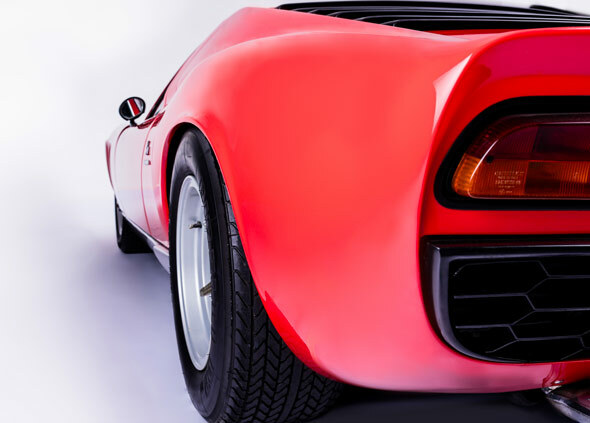 The car is in a red color (Rosso Miura) with a grey underneath. The interior is in a black leather. 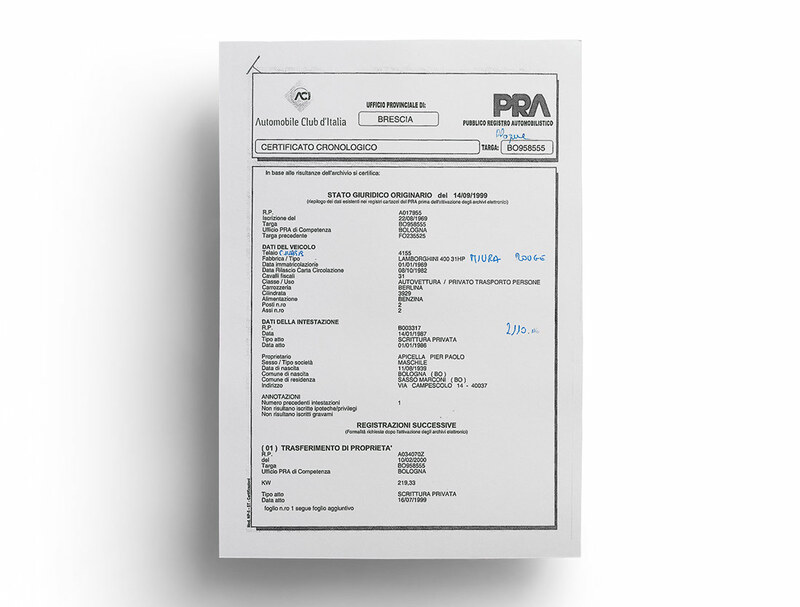 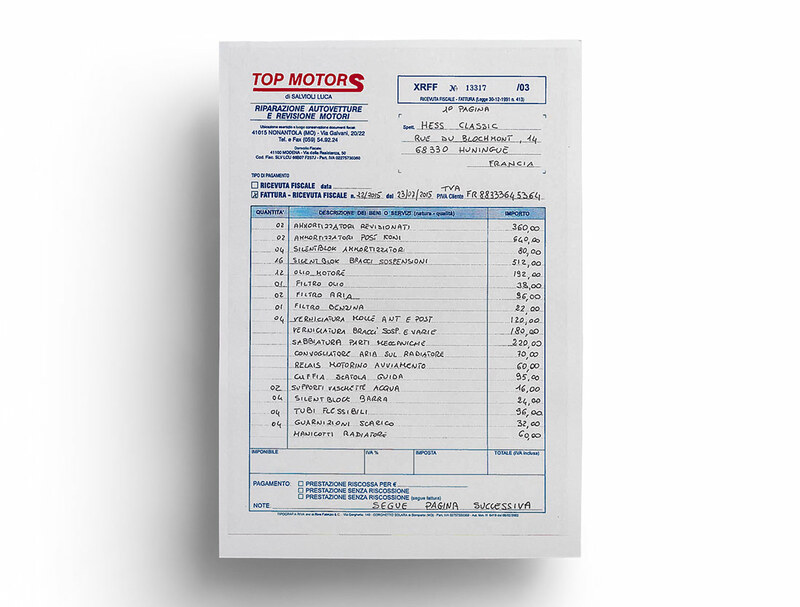 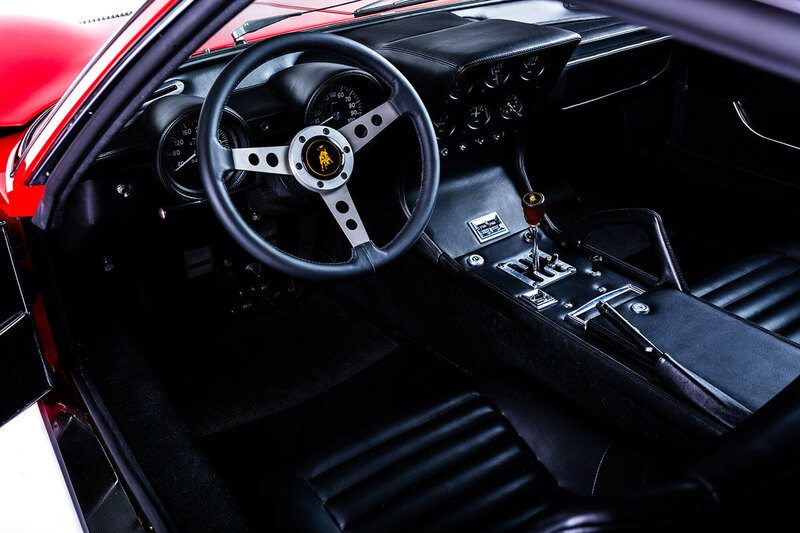 The car belonged to very few owners such as M. Apicella who brought the car to the Lamborghini factory in 1986 for a full service. 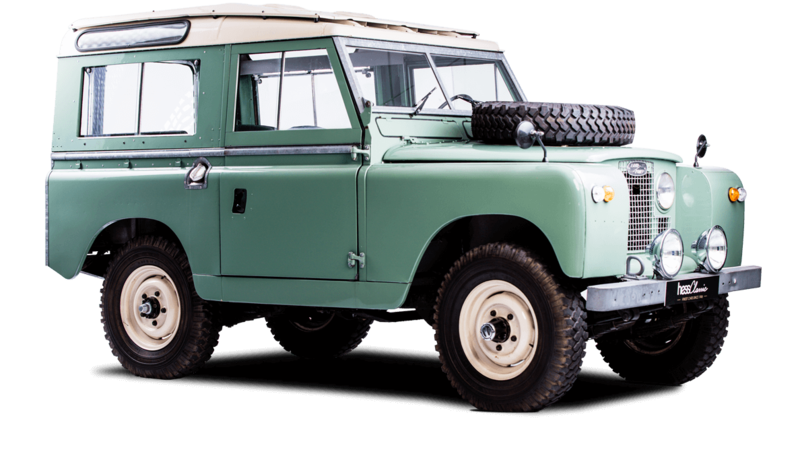 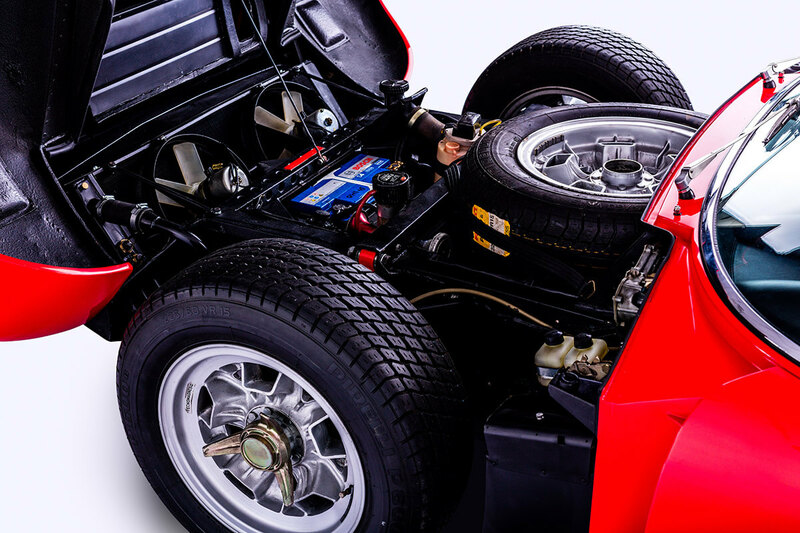 The car has got its original V-12 engine and drivetrain, and the chassis number is 4155. 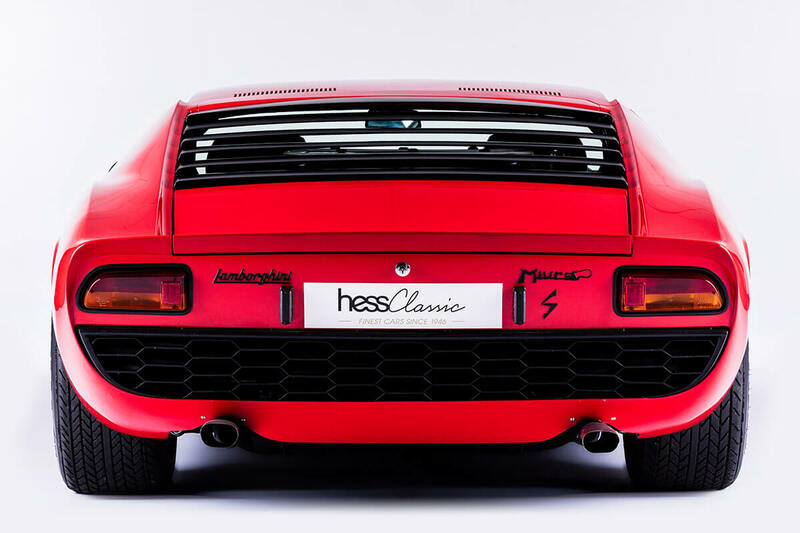 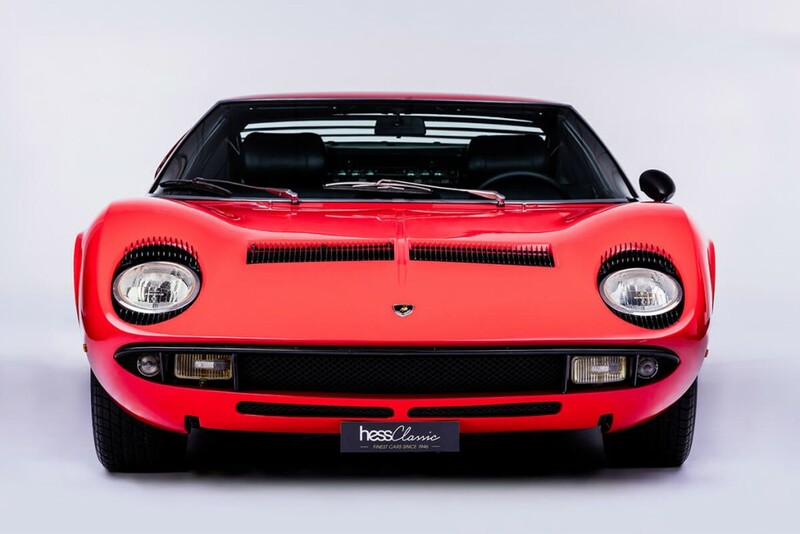 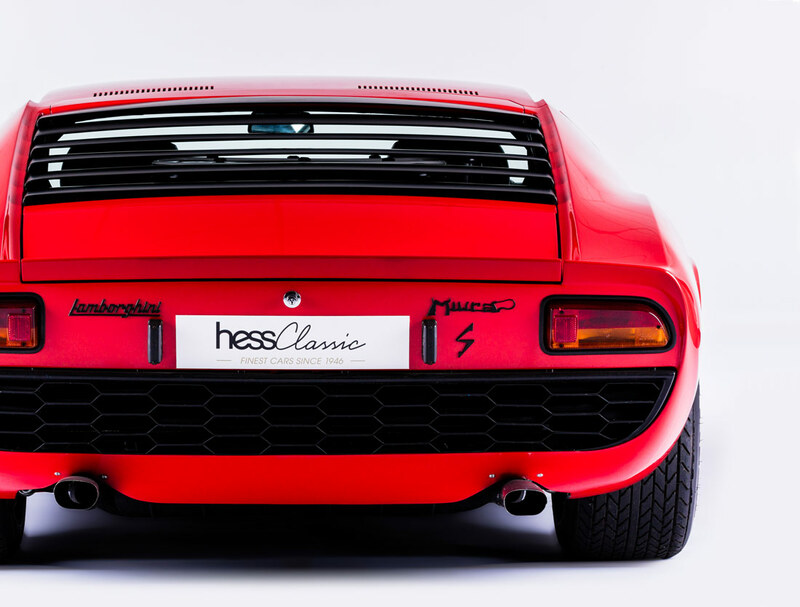 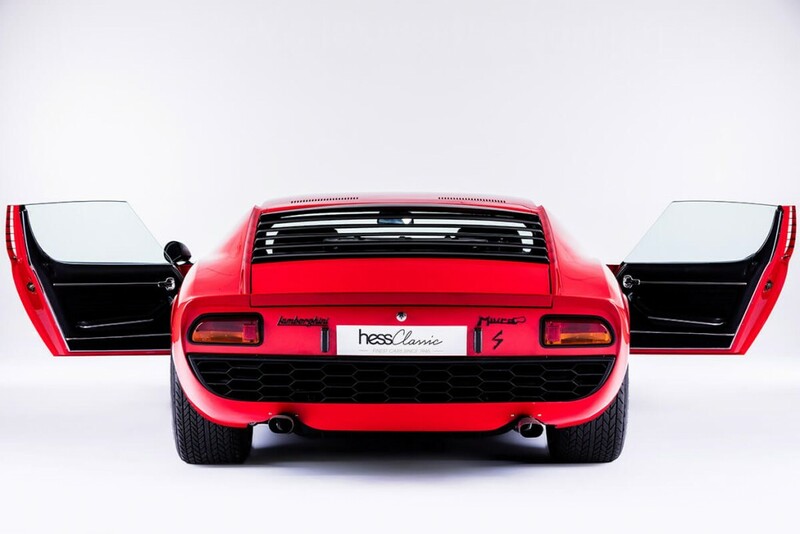 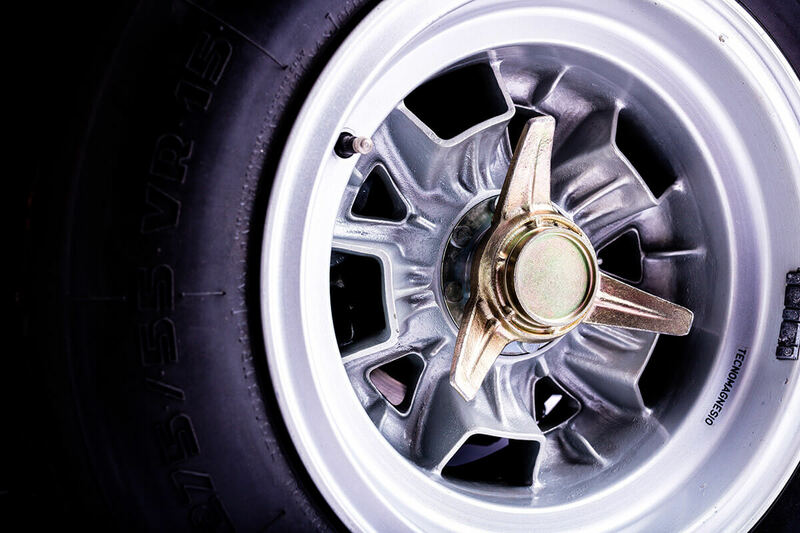 Other than being fitted with original Miura SV rear wheels, the car has got all its matching numbers, and is perfectly equipped as per its original factory specifications. 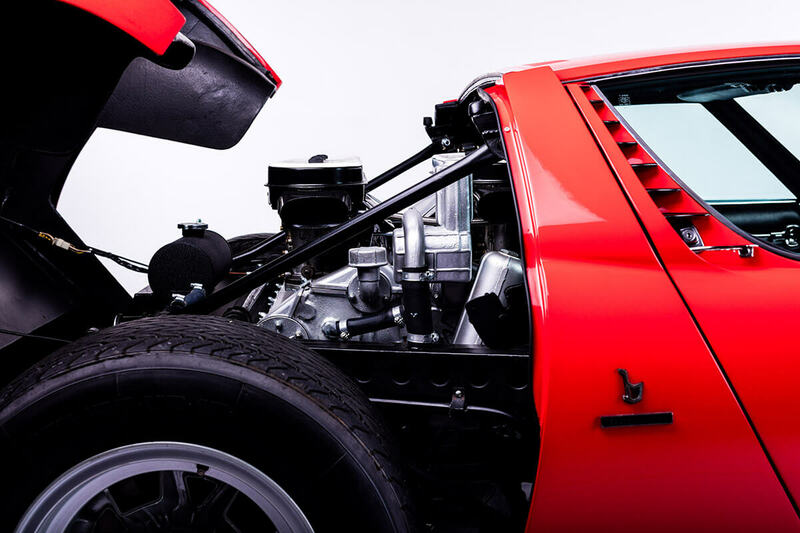 This car has been fully checked on the 22nd of October 2014 by Valentino Balboni, former chief test driver for over 40 years at Lamborghini’s. 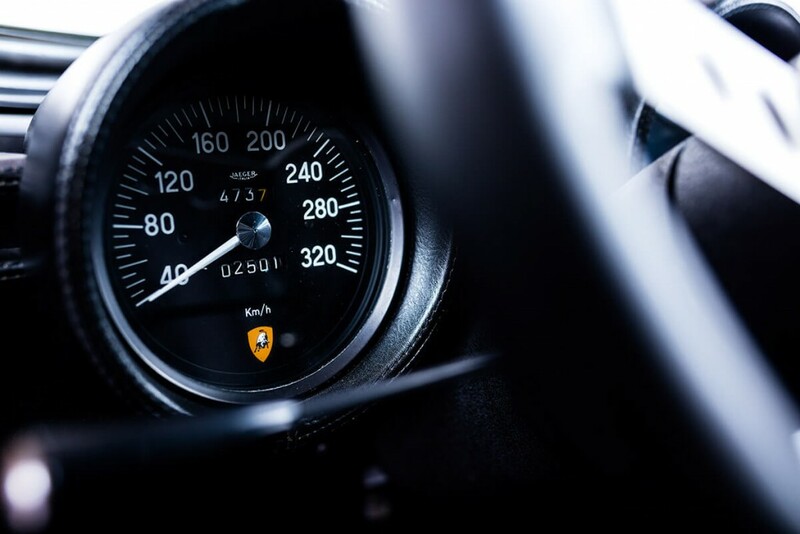 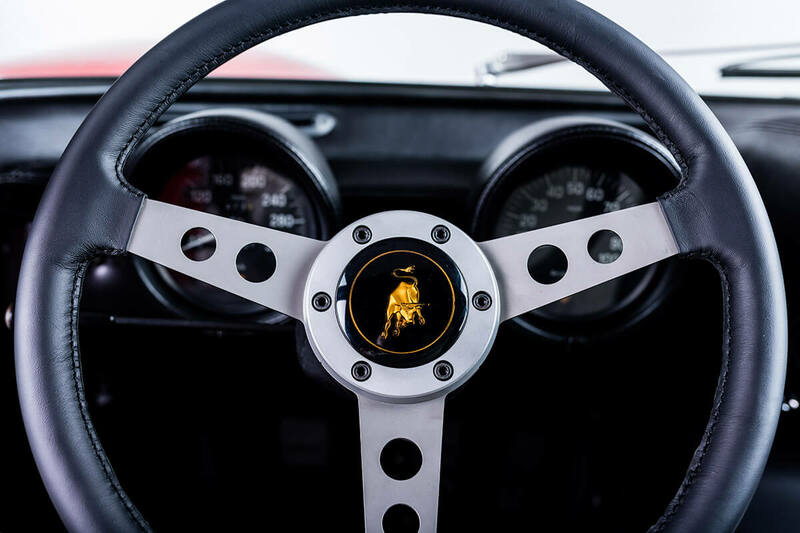 As a true passionate and specialist of the Miura, Valentino Balboni certified that car is in a perfect mechanic and aesthetic condition. 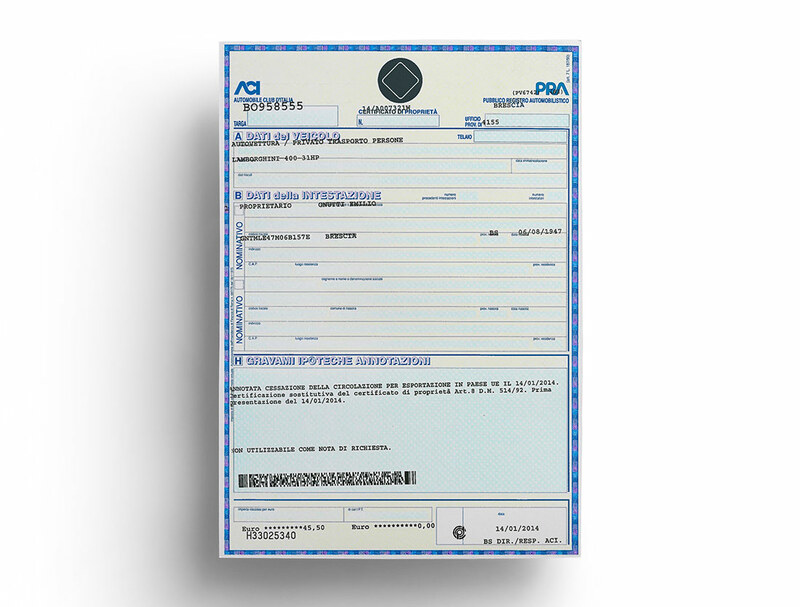 He also tested the car on the road and certified as well the excellent driving of the car. 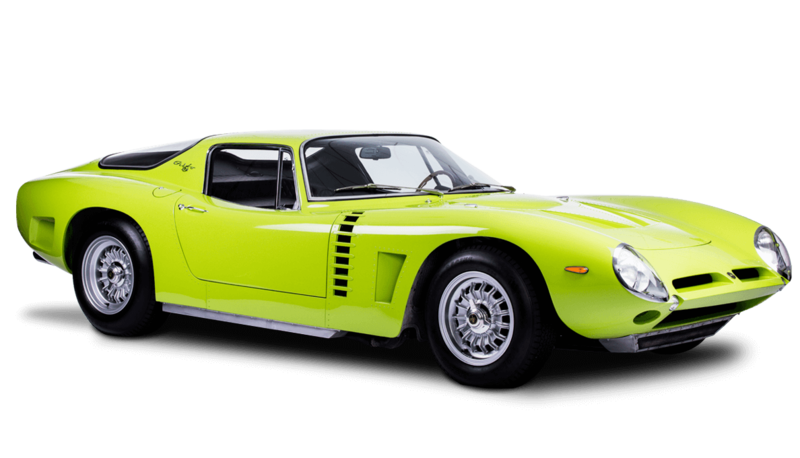 This car is now going to Italy in Mr Balboni’s workshop in order to have a full service, and a light renovation. 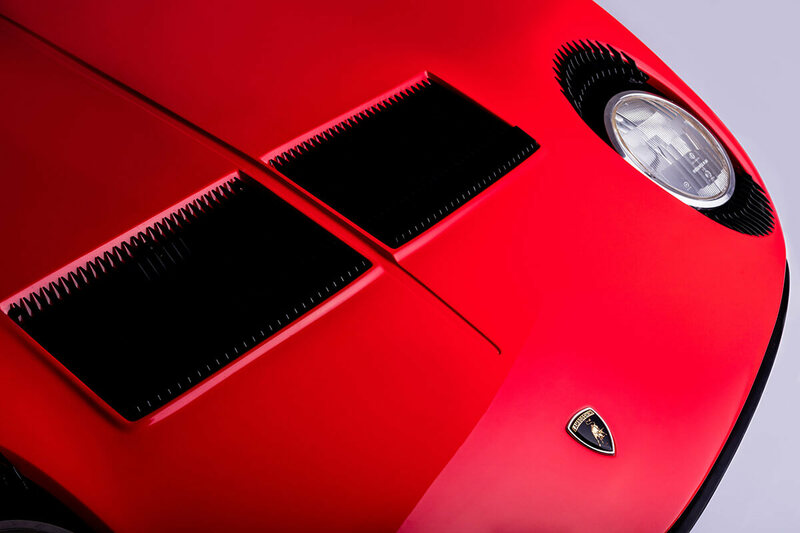 More recently, you must have noticed the Lamborghini Muira in the last ad of Paco Rabanne and his new parfume. 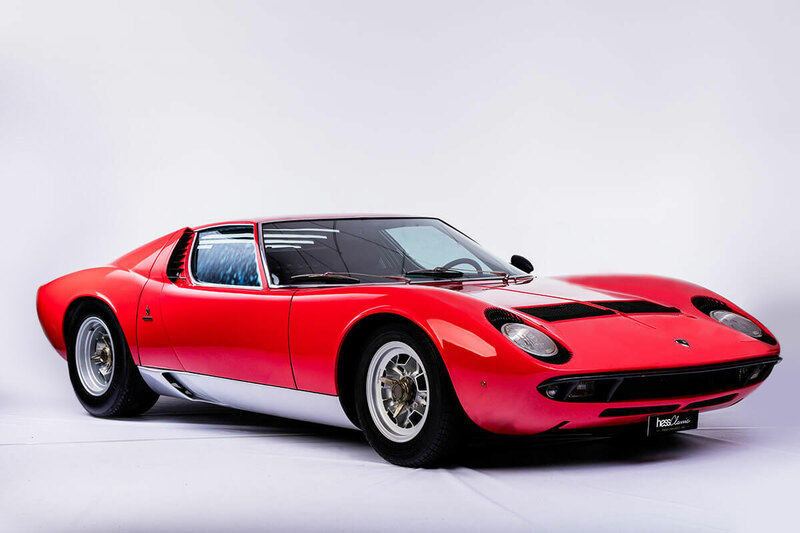 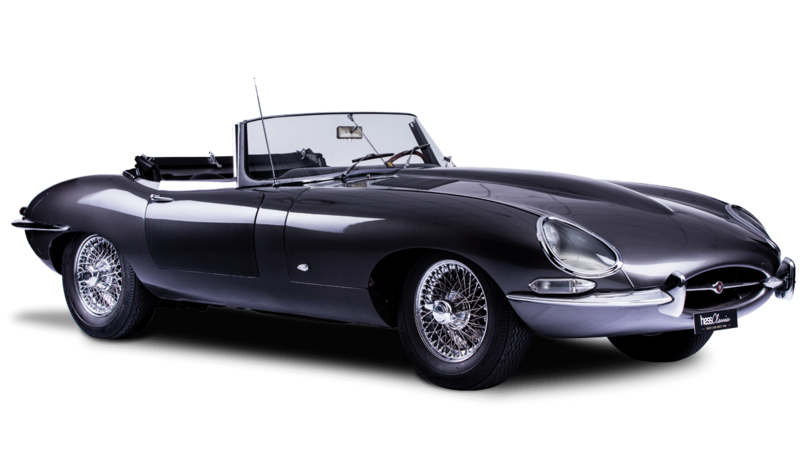 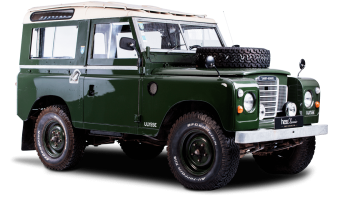 If you like this car, you need to watch the beautiful introduction of the movie “Italian Job” of 1969 with Michael Caine being at the wheel of the Muira.